It’s absolutely free to claim your Basic listing. 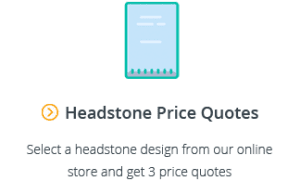 Claiming your listing lets customers know that the listing has been verified and that the details are correct. All claimed listings receive a “Verified” badge. To claim your Basic listing click on the “Claim this listing” link on the feature image of your listing and follow the prompts. 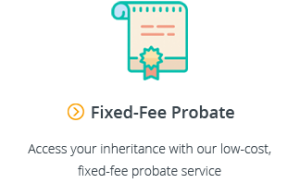 If you would like to claim your listing and upgrade to a Premium listing, you can also make that selection after following the “Claim this listing” link. 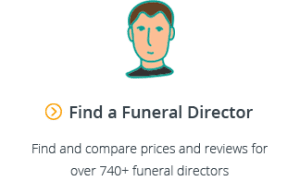 For information on the benefits of listing your business on Gathered Here, visit our information page for funeral homes. 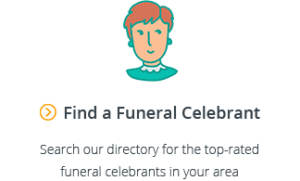 To list your funeral home on Gathered Here, select your plan here and follow the prompts.